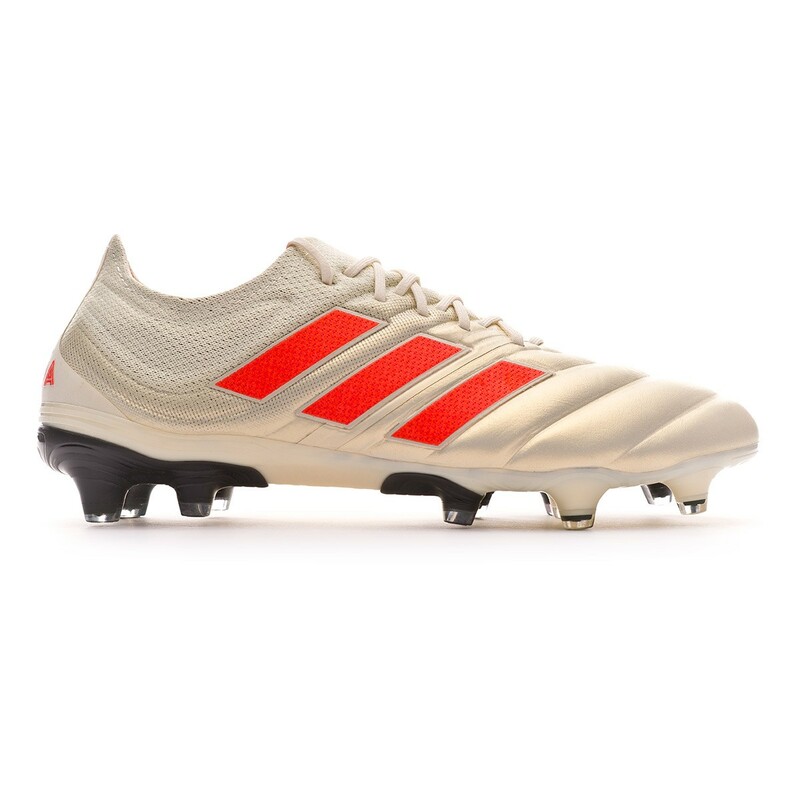 Copa 19.1 FG adidas football boots for adults. Leather boots for natural or last generation artificial grass pitches. 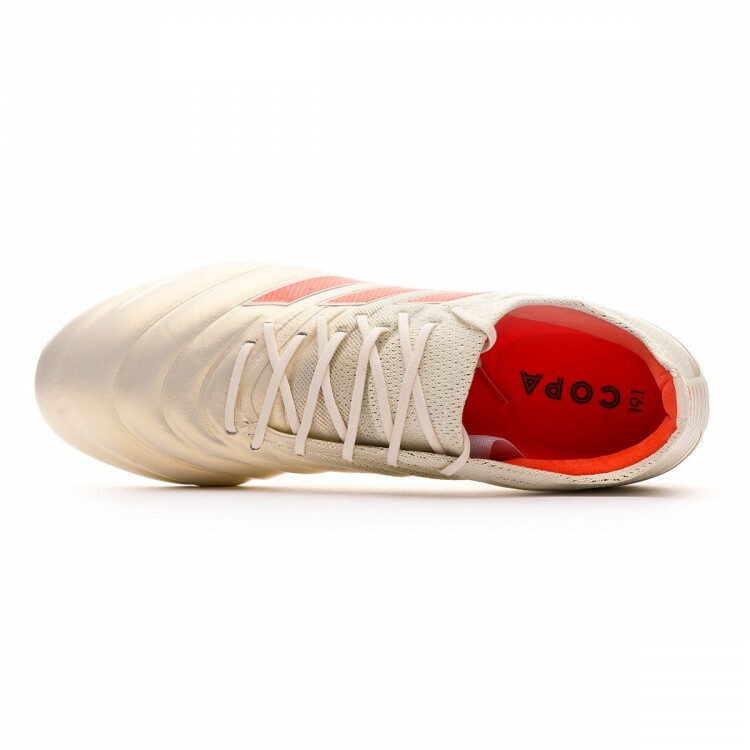 Top-tier boots in Off white-Solar red-Off White for classic players. adidas' classic line has been totally renewed. 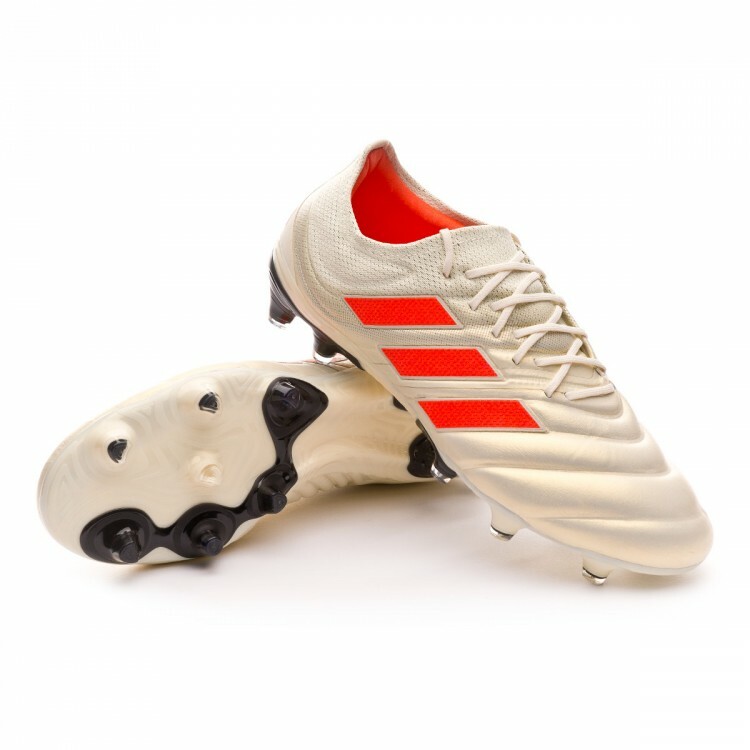 It's obvious that adidas' most traditional boot needed more prominence on all levels, technologicaly speaking and in the playfield. These will be the boots of the Juventus crack Dybala and from now on you can also enjoy a new generation of adidas Copa 19. Made with a single piece with a two-material construction and a customised adjustment thanks to its laces- The smoothest X Ray K-Leather works perfectly along the Primeknit thanks to the new Fushionskin technology to get a seamless and interference-free vamp. 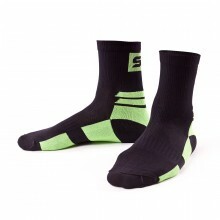 The inside foam padding, along with the inner heel counter, provide this boot with a great adaptability. 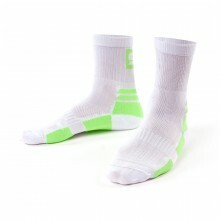 Its bridge stabiliser prevents slidings inside the foot. The Exoframe sole has one of the most ergonomic plates. A mix of semi-conical studs and a rotation conical stud favour accelerations as well as spins with the ball. 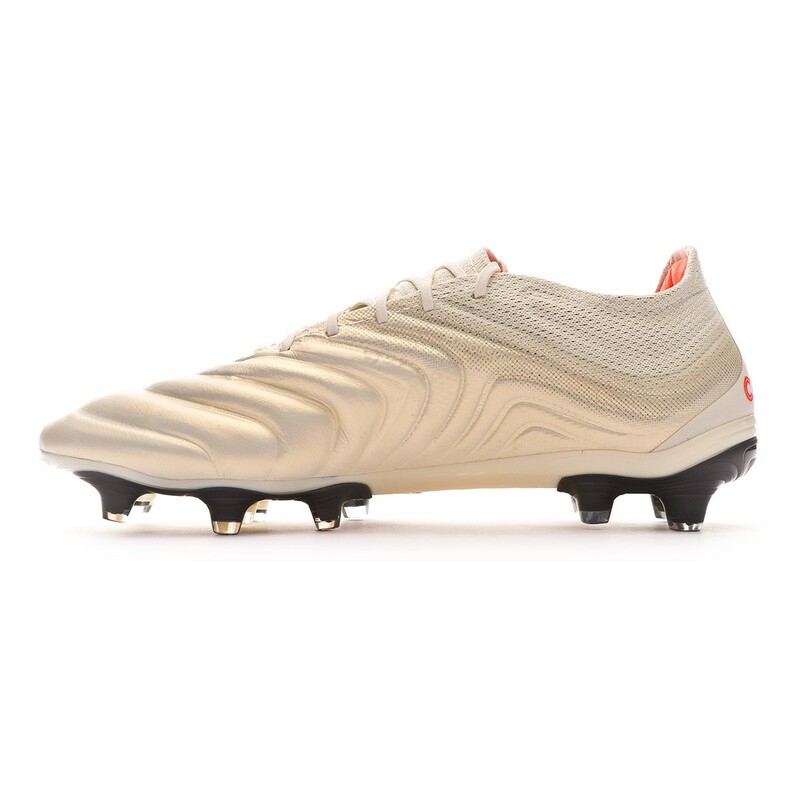 Maximum-level players looking for a professional natural leather boot. For players who value comfort above anything else. For natural and last generation artificial grass pitches.